OFFICIAL FAIR PROMO ITEMS FOR SALE!!! 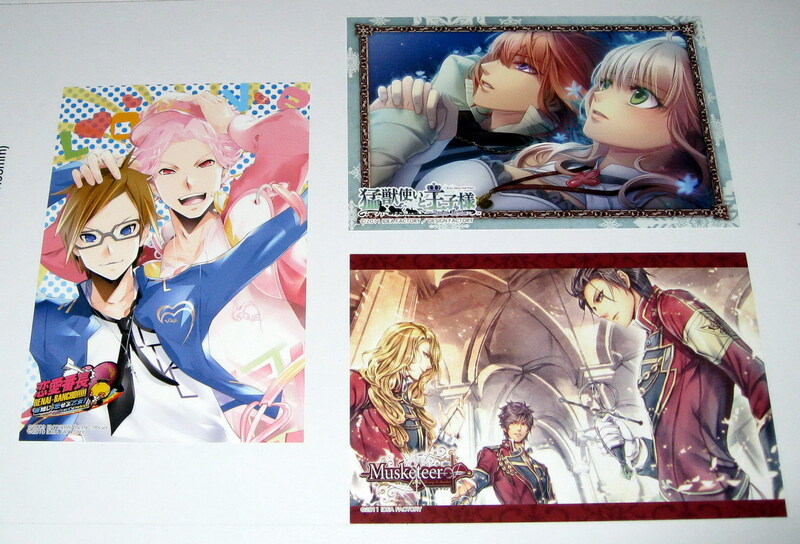 These are all ANIMATE FAIR and OTOMATE FAIR promo items for members only, not for sale anywhere else!!!!! 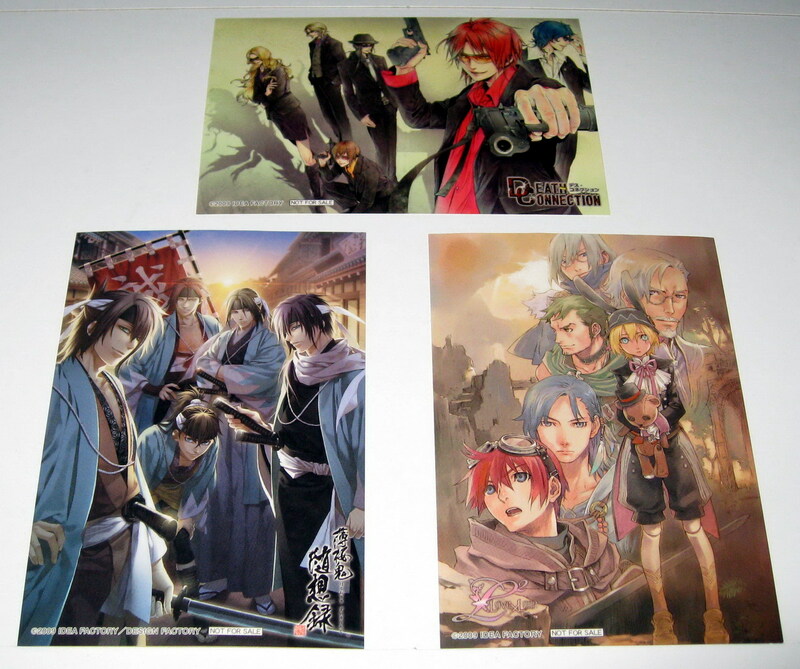 I've been collecting these for a long time, but I guess I've decided to sell them now ^______^ Most of these I only have ONE of, once they're gone, they're gone... NO MORE!!! 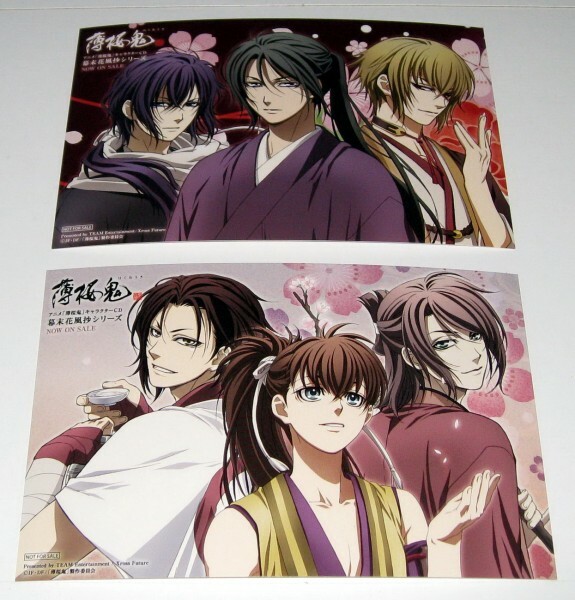 If you're interested, please leave a comment and let me know which of these you're interested in~~ First come first served as always!!! 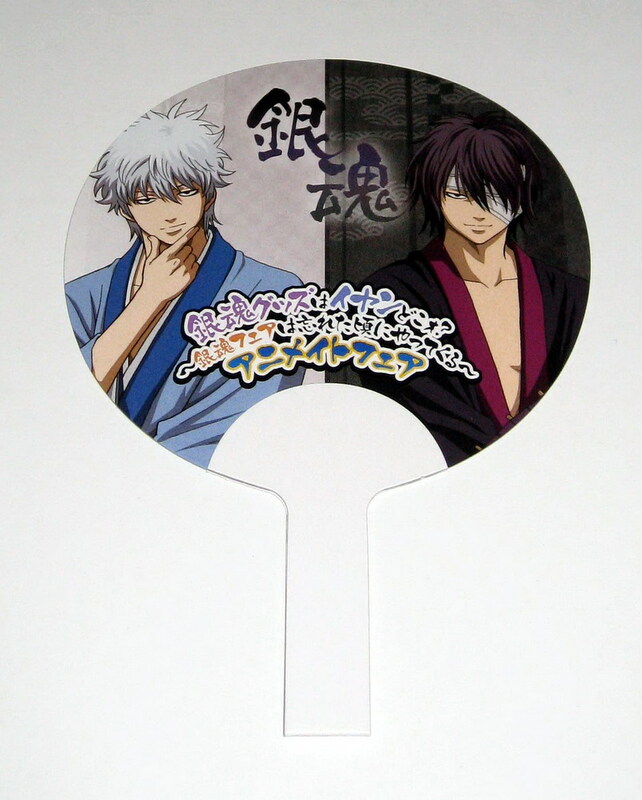 These are cute promo mini uchiwas from GINTAMA FAIR sponsored by ANIMATE!!! 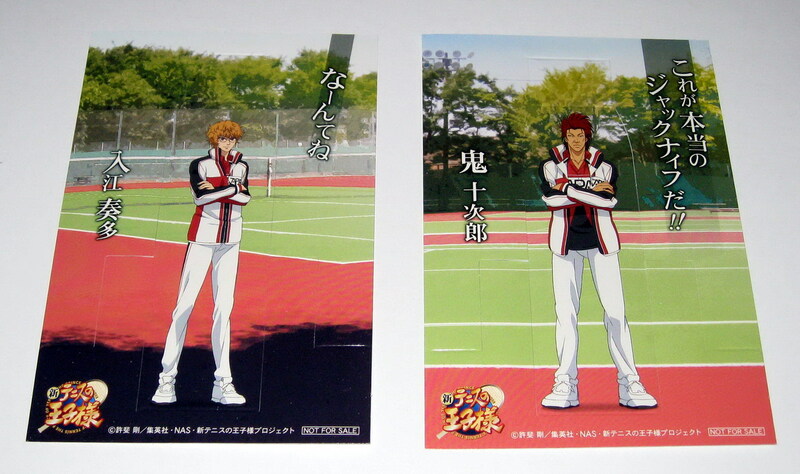 All are beautifully preserved in individual plastic covers!!!!! 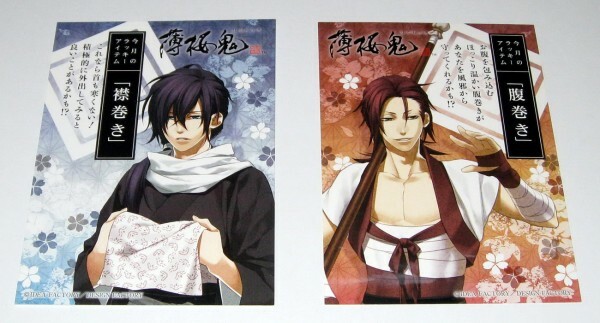 These are OTOMATE FAIR promo mini posters, lovely!!! Beautiful OTOMATE FAIR promo photo cards!!! 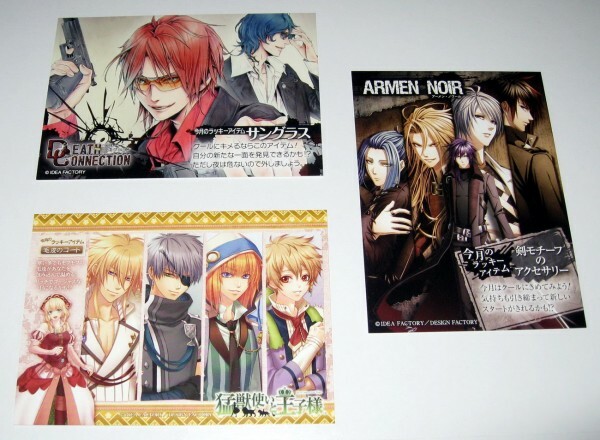 These OTOMATE FAIR promo photo cards depict the boys, their lucky item names, and their fortunes!!! 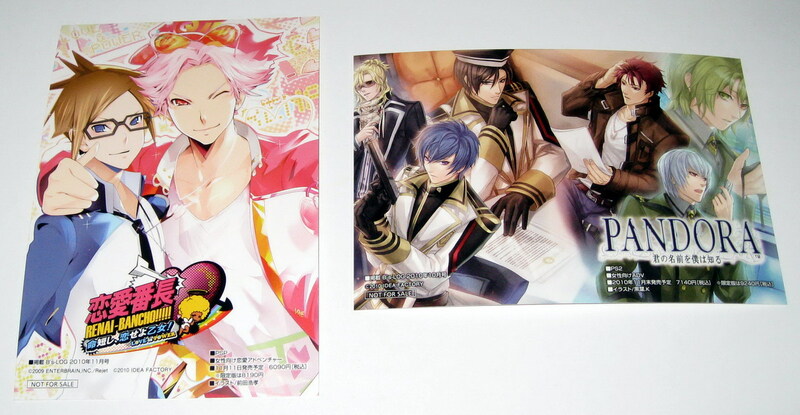 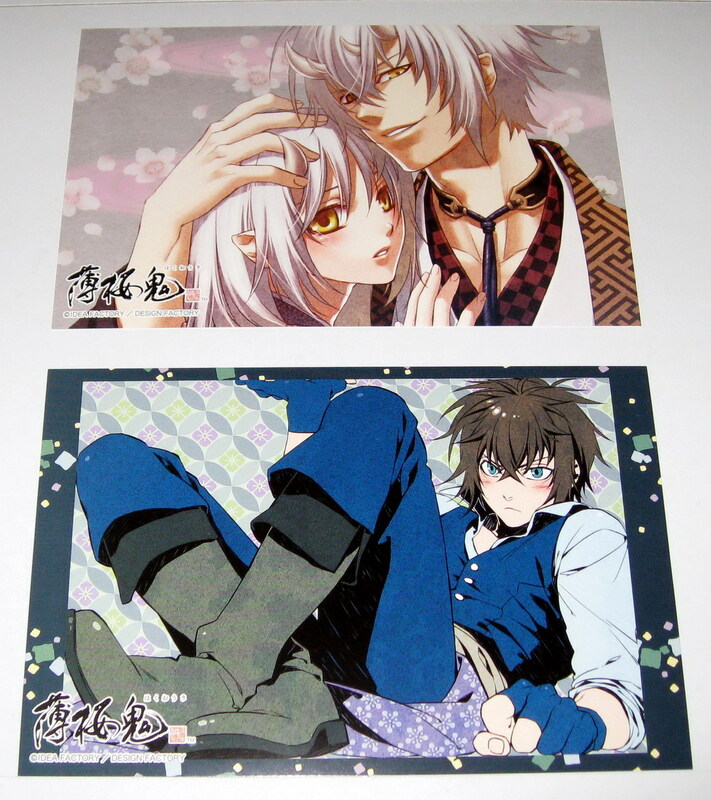 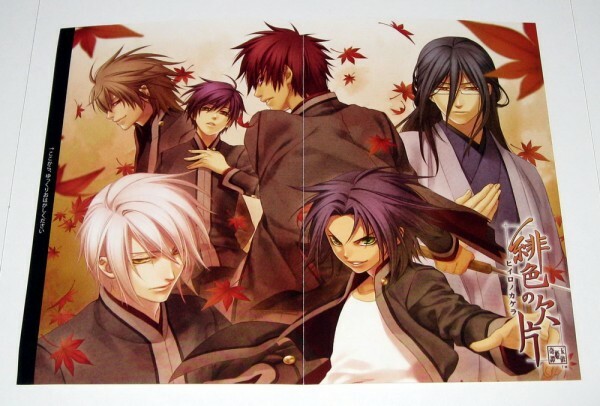 These are very rare and beautiful OTOMATE FAIR promo postcards, REALLY NICE!!! 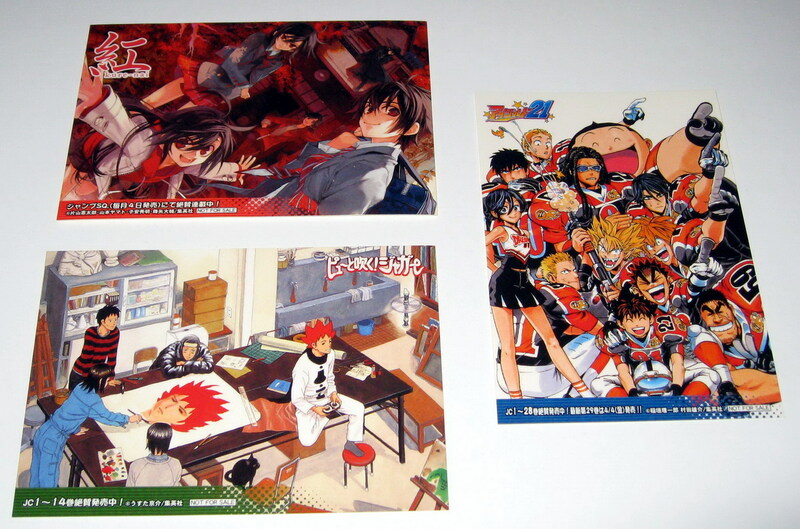 And these are beautiful ANIMATE FAIR promo postcards, REALLY NICE ALSO!!!! 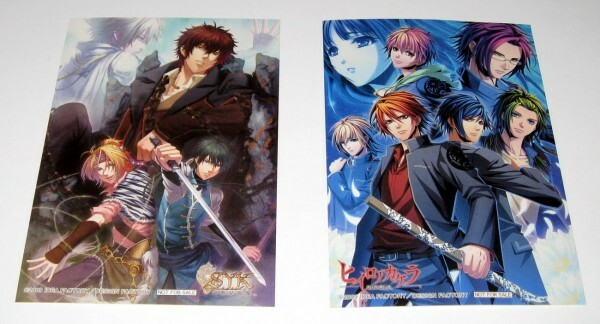 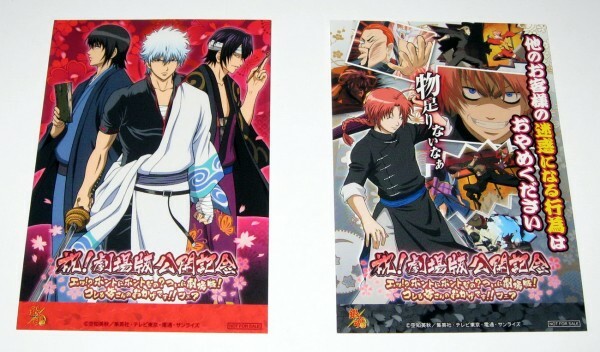 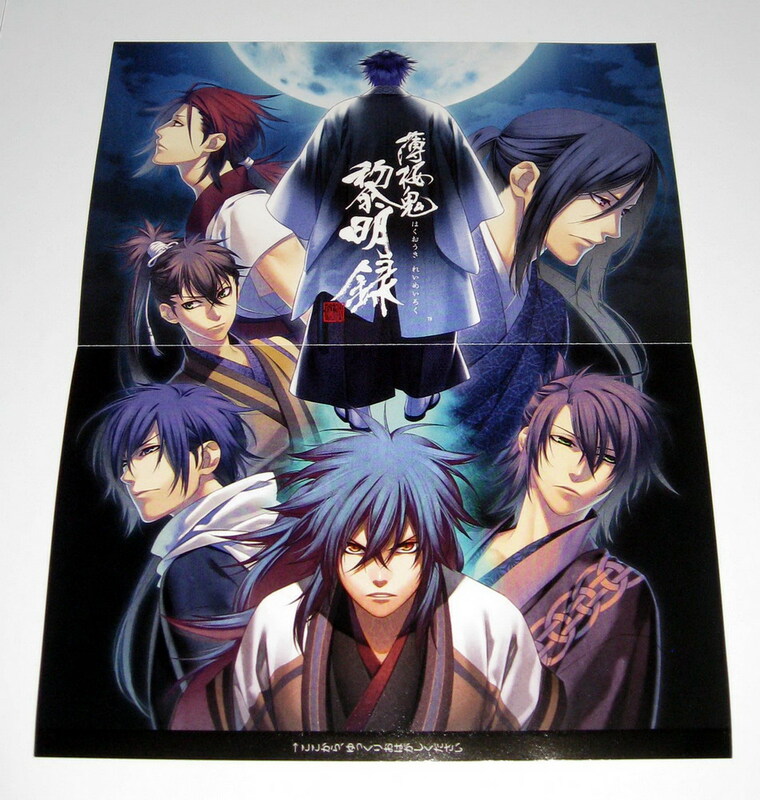 And these are ROUND promo postcards from GINTAMA FAIR, NICE TOO!!!! 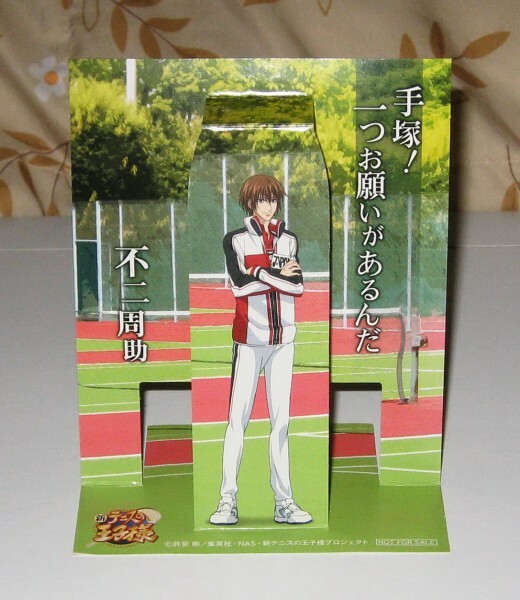 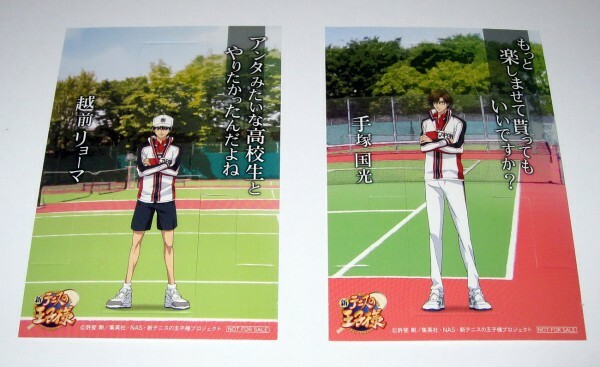 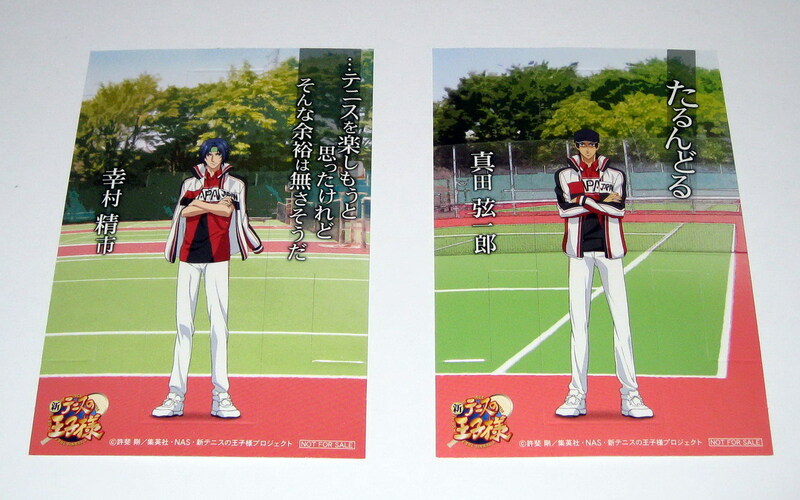 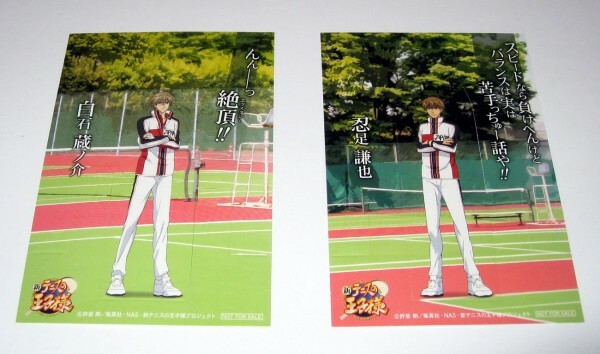 These are nice promo pop-ups from the PRINCE OF TENNIS FAIR, beautiful photo quality!!!! 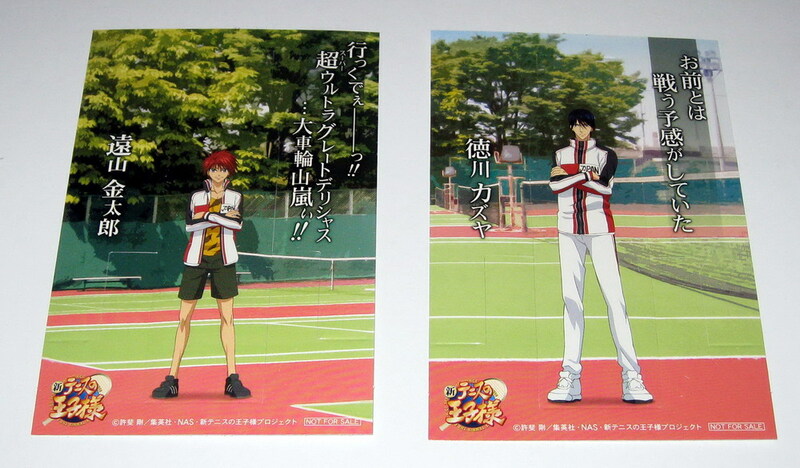 Each of the boys pop up with their FAMOUS QUOTES!!! 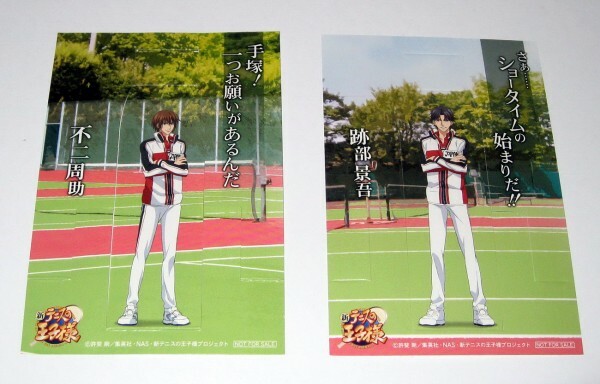 "Anta mitai na koukousei to yaritakattan dayo"
"I've always wanted to play with a high school student like you"
"Sa... Show time no hajimari da!!" 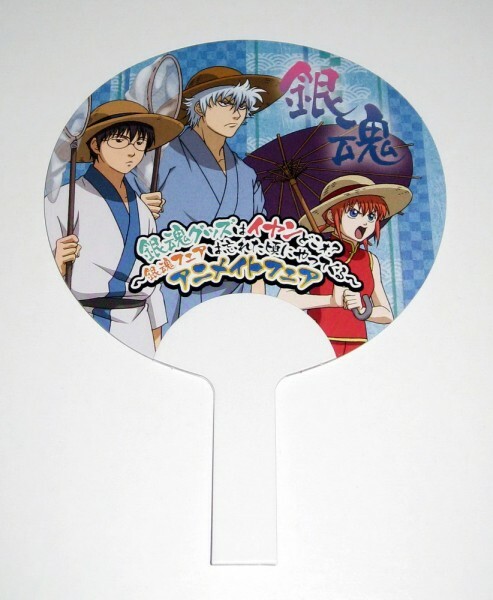 "Anma choushinottetto... Anta tsubusu yo!" "If you're just going to take it easy... I'm going to destroy you!" "Omae to wa tatakau yokan ga shiteita"
"I expected to play against you"
"Kore ga honto no jack knife da!!" 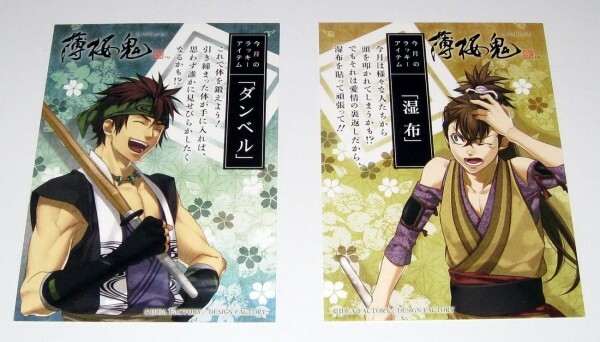 "This is the real jack knife!!" <----- What it looks like!!!! And these are from GINTAMA FAIR held by Animate!!! 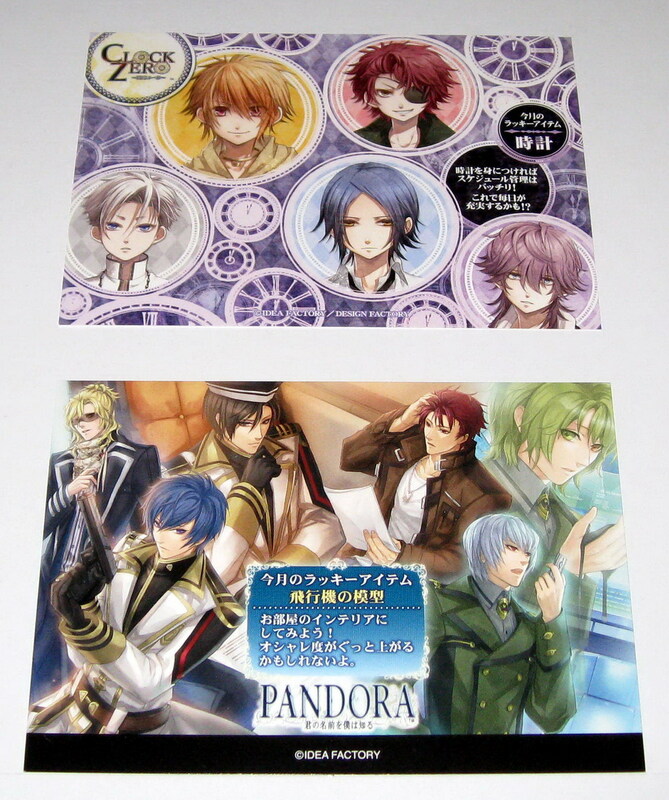 Other FAIR promo photo stickers!!! These are cute mini notebooks, made to look like sport magazine issues!!! 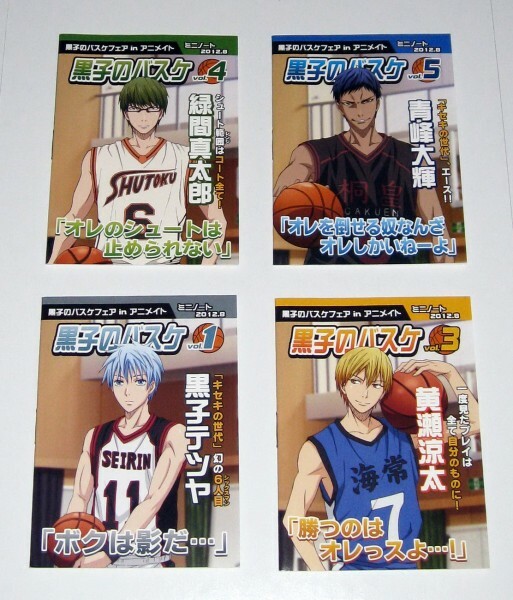 On the cover is also a QUOTE from the boys!!! 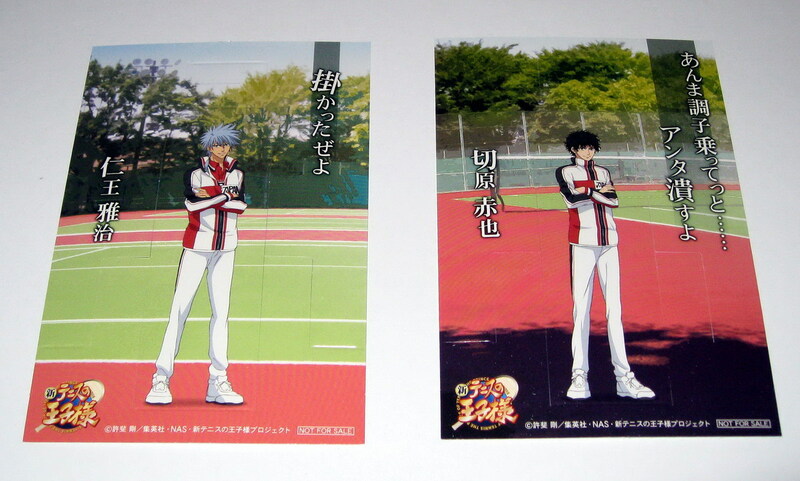 Midorimacchi says, "Ore no shuto wa tomerarenai" which means "My shots cannot be stopped"
Can you add Gintoki's Promo Photo Seal (it's $6), please? Really? 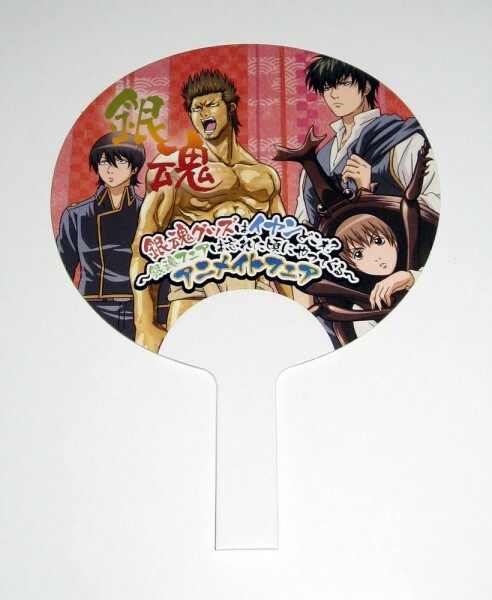 How long have you been a member with them for? 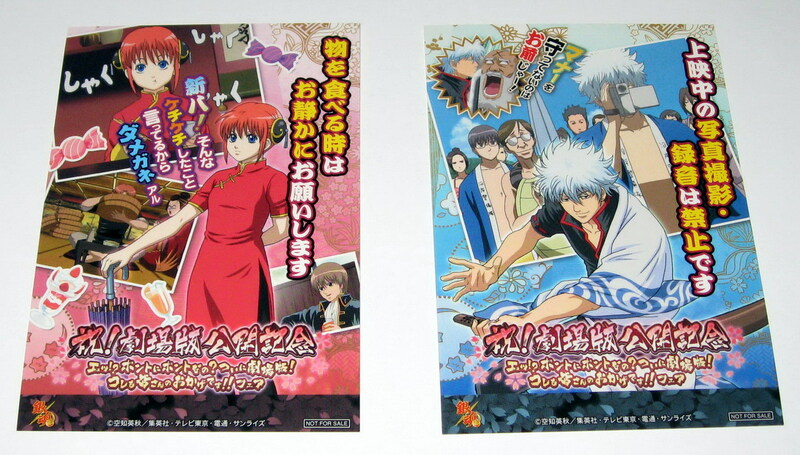 From what year to what year (assuming you stopped, if you're still a member, then ignore the ending year)? 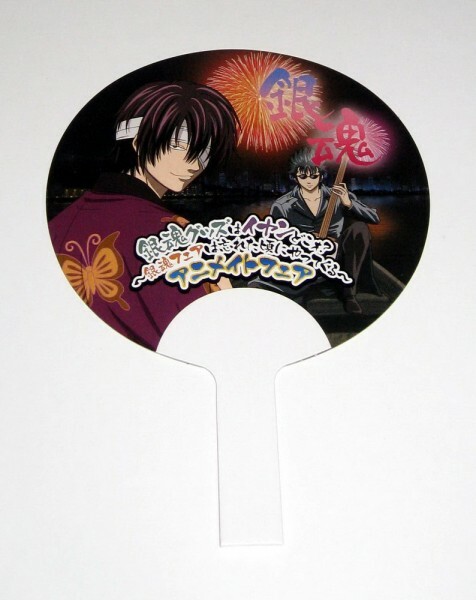 I assume you're gonna go to the 2016 Party as well, then? I was a member of Animate since 2008 when I was still living there. I am back in the states now.